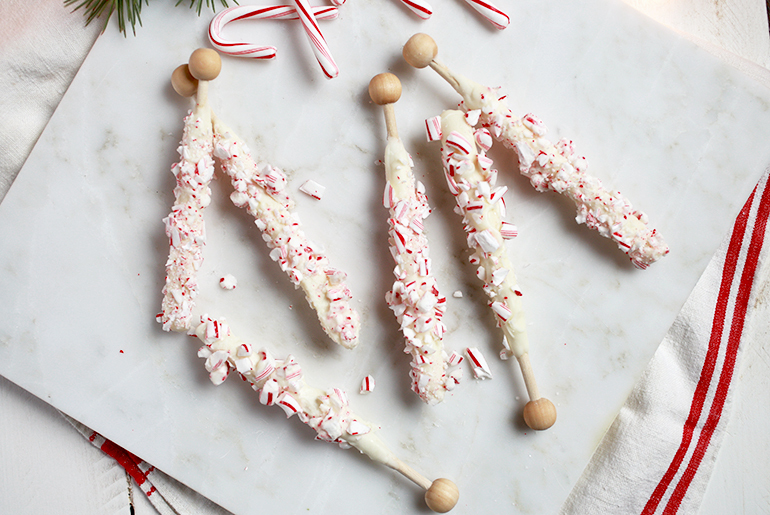 Today I’m sharing how to make these delicious white chocolate peppermint swizzle sticks that were featured in yesterday’s Creamy Hot Chocolate (aka the best hot chocolate of my life) post. I love white chocolate and peppermint together! 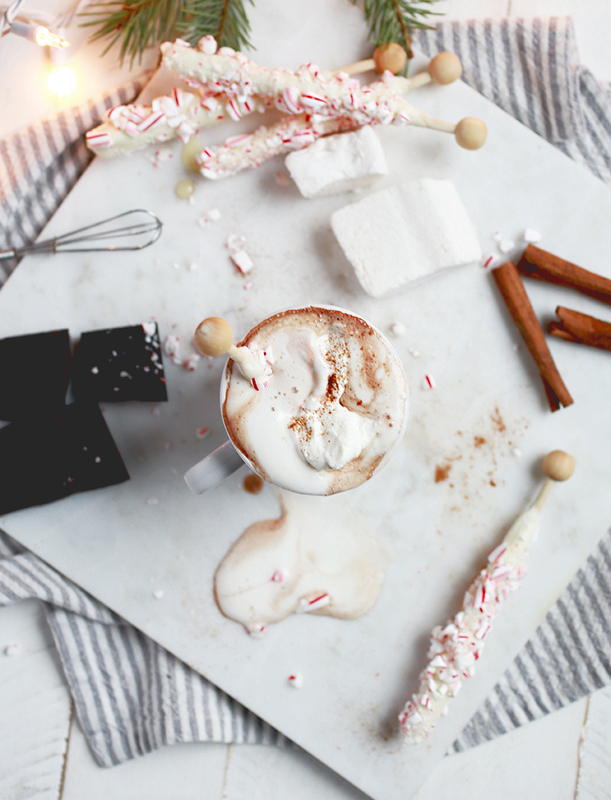 I’ve made peppermint bark a few times in the past and it’s a favorite holiday treat for me! And having these swizzle sticks to stir into a cup of coffee or hot chocolate is divine! And for those of you that are still trying to come up with a last minute gift idea – these are perfect for that. 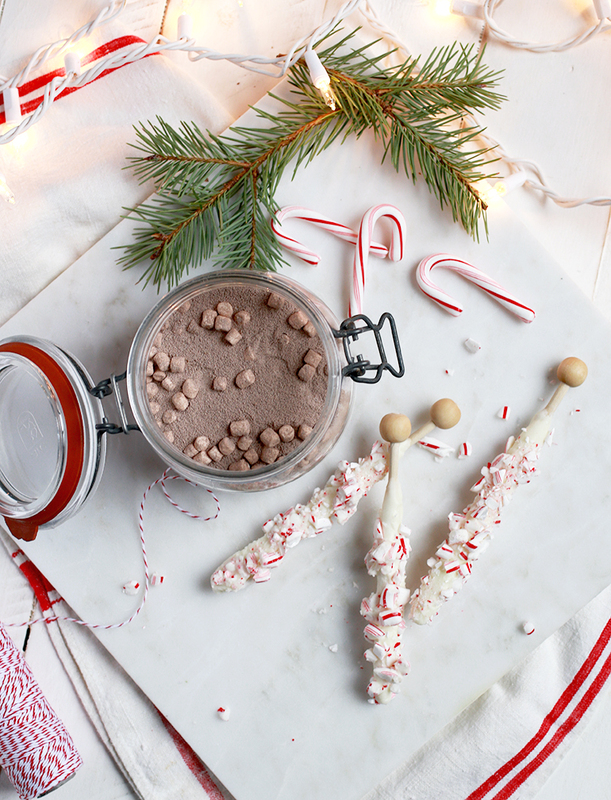 They come together in no time and they can be packaged and given with a jar of some hot cocoa mix. A perfectly sweet gift idea! 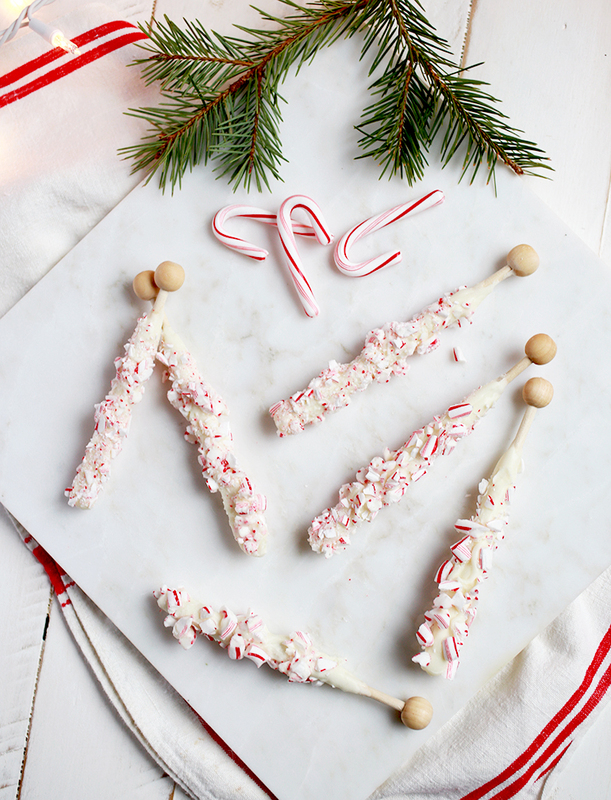 It’s also a good way to use up all those candy canes you have leftover after Christmas! 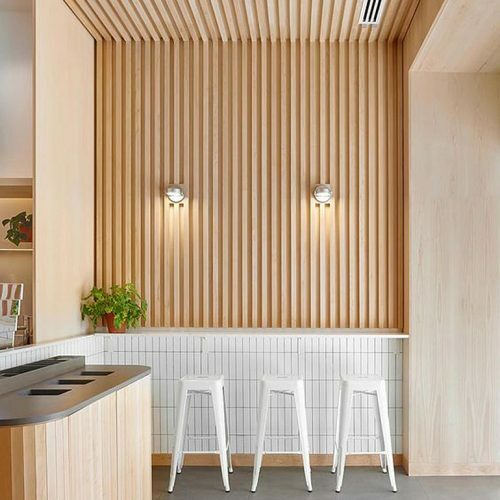 Using the hand saw, cut the dowel into 6-inch pieces. Sand the cut edges of the dowel smooth. Check to see if a bead will fit onto the end of the dowel. Some of my beads fit right on, some did not. You want the bead to fit very tightly, you should have to push hard to get it on. If it won’t fit, lightly sand down the end of the dowel until the bead fits on. 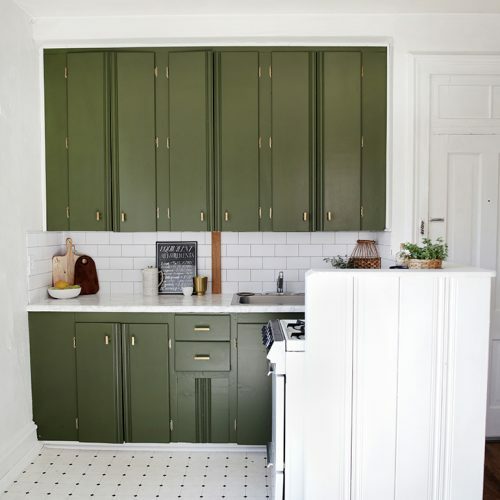 Once you have a bead on each stick, see the recipe below for how to coat them. 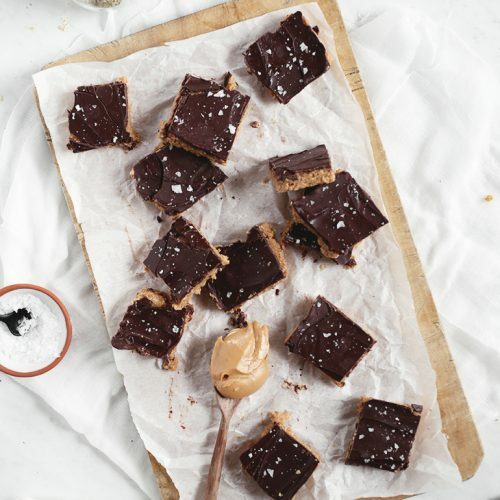 Hold a swizzle stick over the bowl of chocolate and using a spoon, coat the stick evenly with chocolate. Let the excess chocolate drip off for a few seconds, then lift the stick and rotate it a few times, letting the chocolate “settle” on the stick. 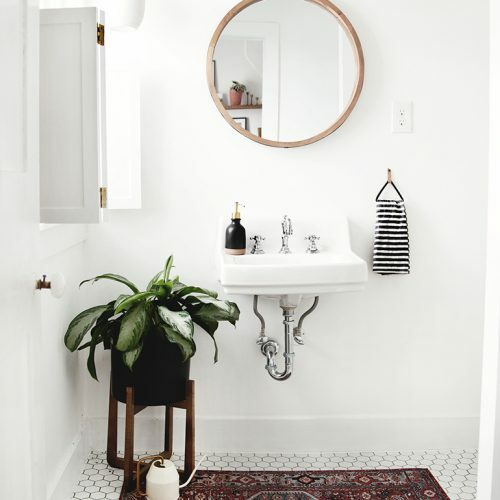 Place the stick on a sheet of wax paper to dry. Repeat with remaining sticks. Once you’ve done about 6 sticks, the first one should be dry. Repeat the process of coating the sticks with a second coat of chocolate, letting dry on the wax paper again. While the second coat is drying, crush the canes. I placed mine in a zipper baggie, zipped it shut, and pounded on them with the end of my ice cream scoop. 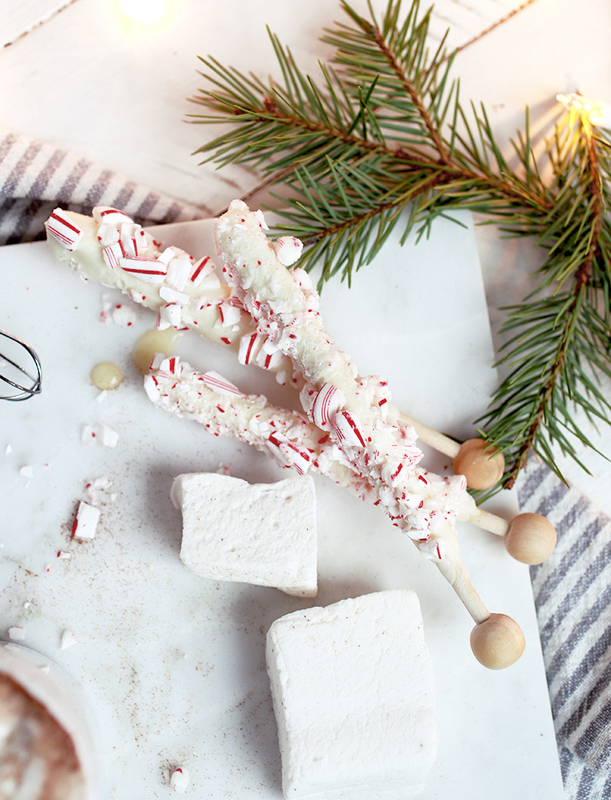 Repeat the process of coating the sticks with a third coat of chocolate, but this time, before placing the stick on the wax paper, cover the wet chocolate with some of the crushed candy canes. This might get a little messy. 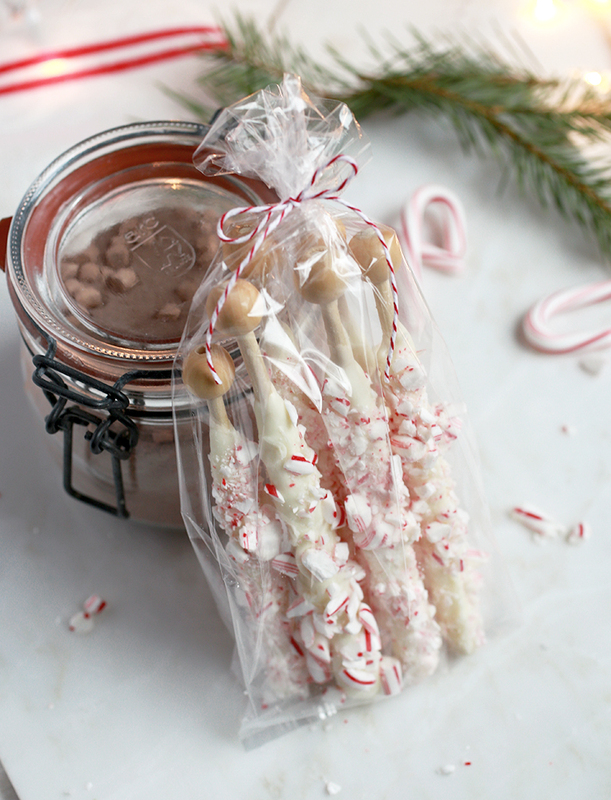 I put a small pile of crushed canes on the wax paper, set the stick on it and then pressed more candy canes onto the sides and top of the stick. Repeat with remaining sticks. Once completely dry, store sticks in an airtight container (a zipper baggie works too). Or package them up in bags and tie with ribbon to give to someone! I love this! 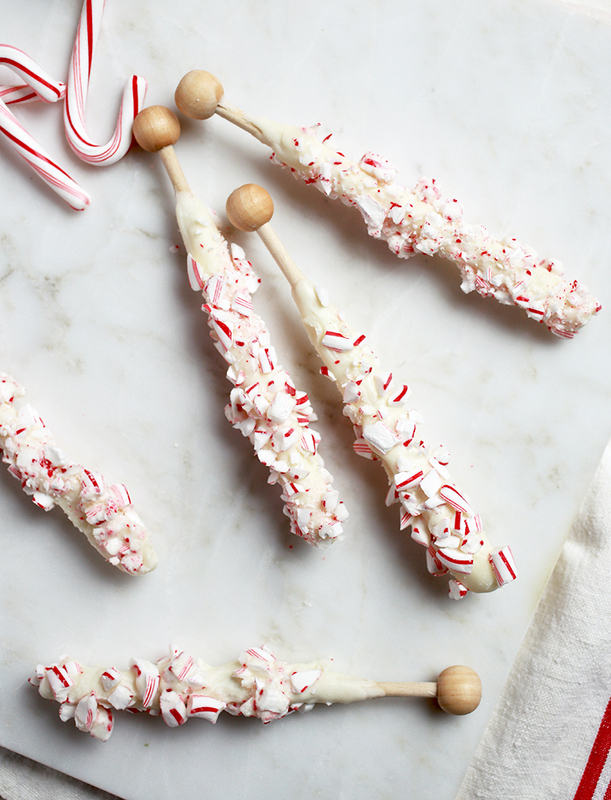 I adore candy canes and these are so incredible!